In the 2nd half of the 20th century, scientific research unveiled the psychological mechanisms which contribute towards the forming of agreements. Mediation started to break impasses that negotiation could not resolve. 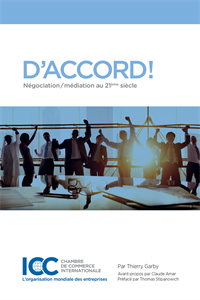 This book shows how these findings result in an incredibly powerful method to negotiate contracts and treaties and resolve conflicts of all sorts. With over 30 years of experience in negotiation and mediation, the author underlines the importance of dealing with and using emotions as constructive elements in conflict resolution. 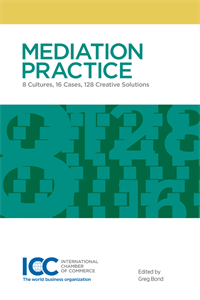 Written in an easy to read manner and citing many well-known references, this book will appeal to all professionals of negotiation and mediation, lawyers, corporate counsels, business managers, unions and association representatives, project managers, mediators etc.